I kindly invite you to our May Protected content . 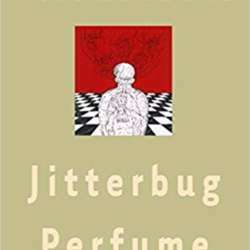 The book to read is "Jitterbug Perfume" and was chosen by Christoph. Jitterbug Perfume is an epic.